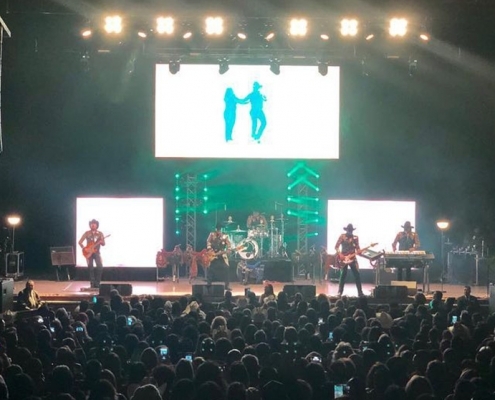 Bronco’s U.S. tour returned to California this weekend with a performance at The Tropicalia Fest in Long Beach, California. 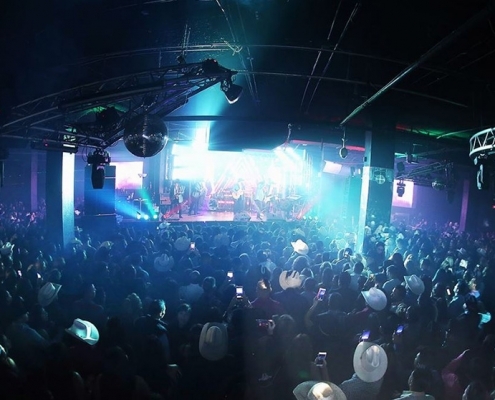 Bronco Performs at Stampede Night Club! 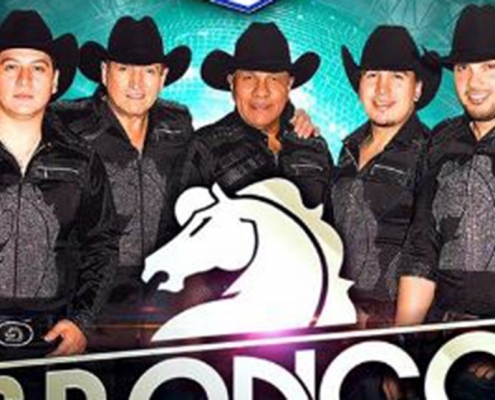 https://www.mm-group.org/wp-content/uploads/2018/10/bronco-20181027-1.jpg 558 1030 mmgroup ../../wp-content/uploads/2016/07/mm-group-logo-blue.png mmgroup2018-10-27 12:00:442018-10-31 17:36:32Bronco Performs at Stampede Night Club! 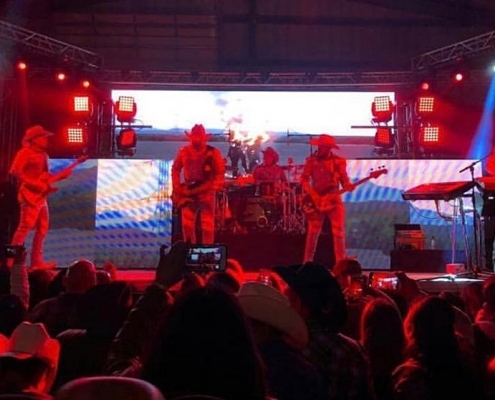 On Friday, Bronco made their next stop on their United States Tour in the city of Albuquerque New Mexico to perform at Club Rio for an unbelievable crowd. 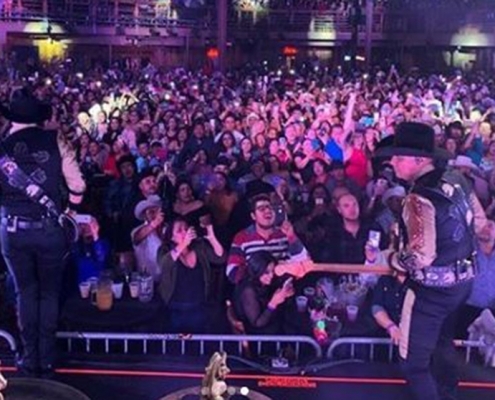 https://www.mm-group.org/wp-content/uploads/2018/10/bronco-20181026-1.jpg 558 1030 mmgroup ../../wp-content/uploads/2016/07/mm-group-logo-blue.png mmgroup2018-10-26 12:00:132018-10-31 17:40:08Bronco Stuns Club Rio! 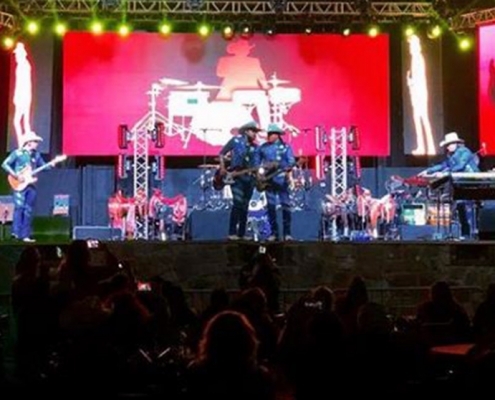 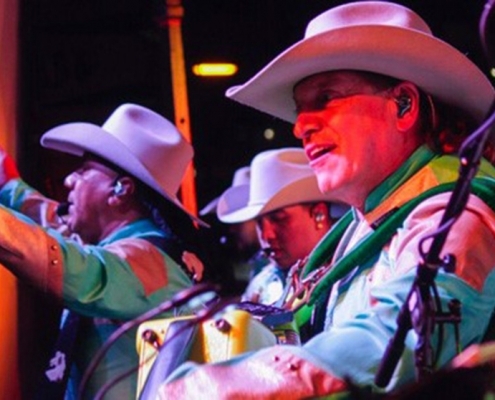 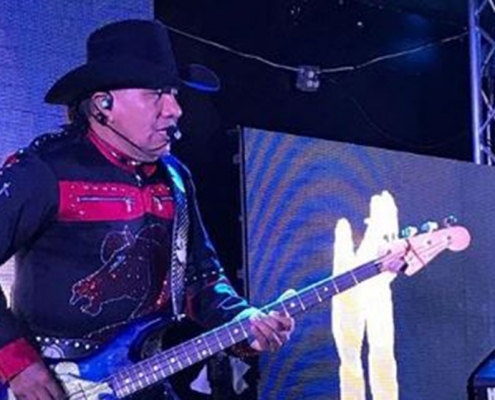 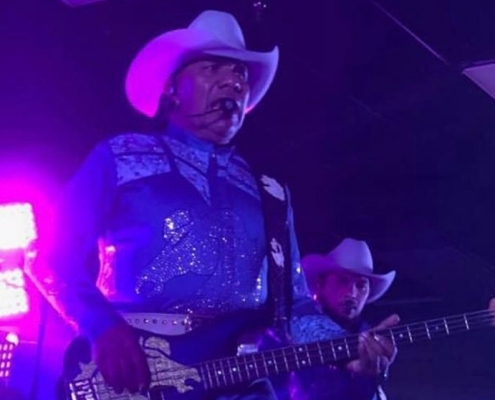 On Saturday night, Grupo Bronco took their talents to the Imperio Disco in Tulsa Oklahoma for a night of fun and entertainment for everyone in attendance.